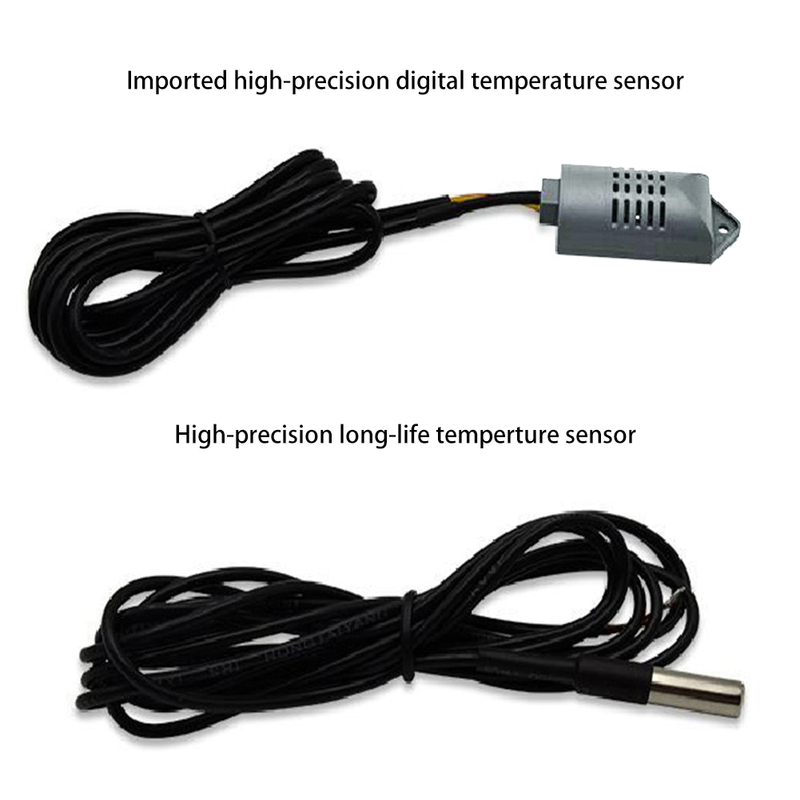 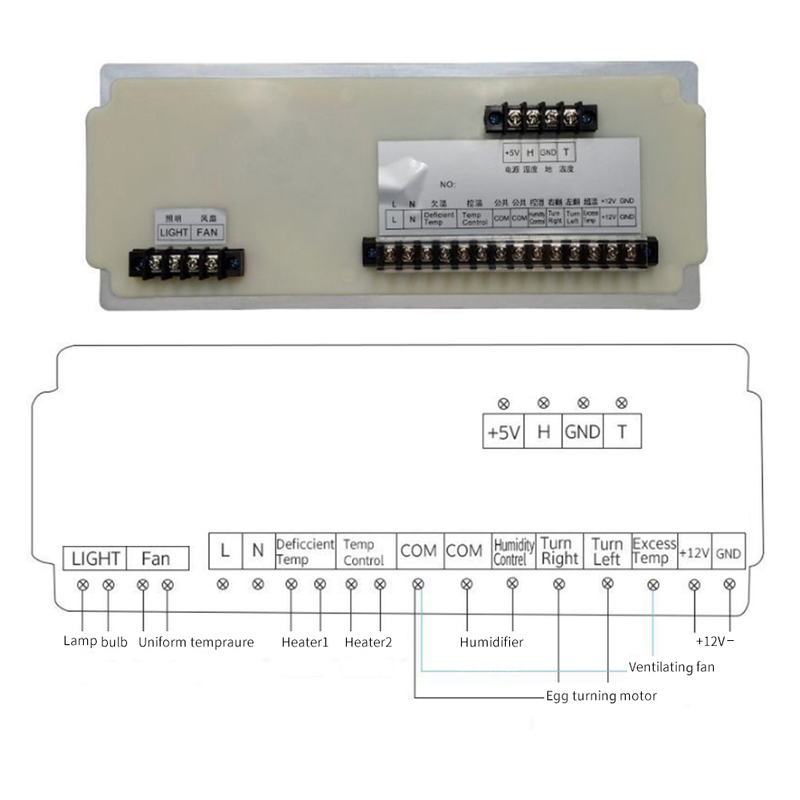 It applies the microcomputer chips to have strong anti-interference and high stable performance; the temperature sensor applies the high precision sensor to have high temperature collection precision and wide temperature range; it applies high performance humidity sensor to high precision to effectively ensure the stableness and reliability. 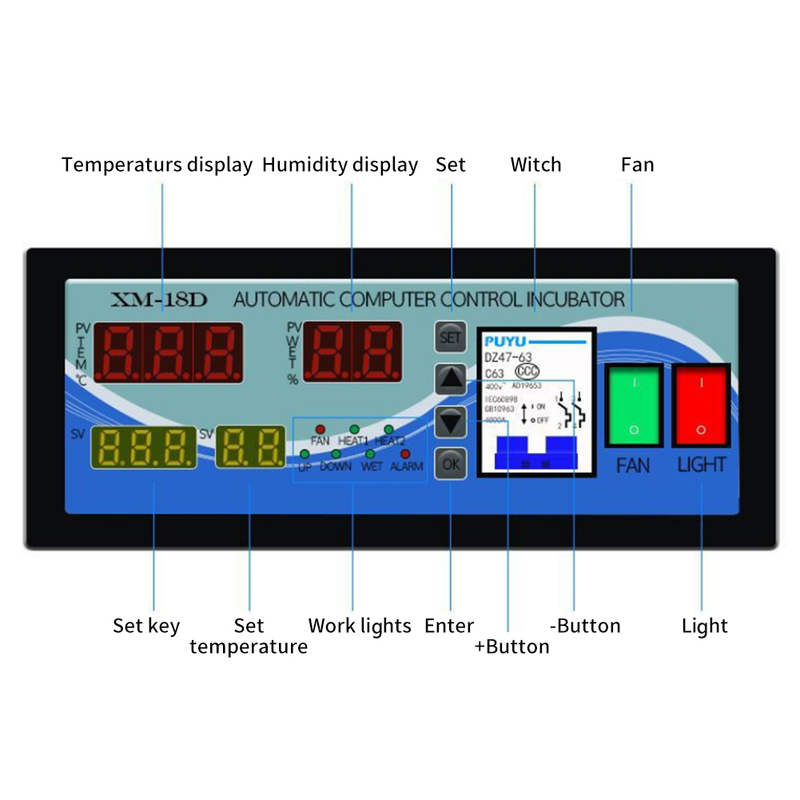 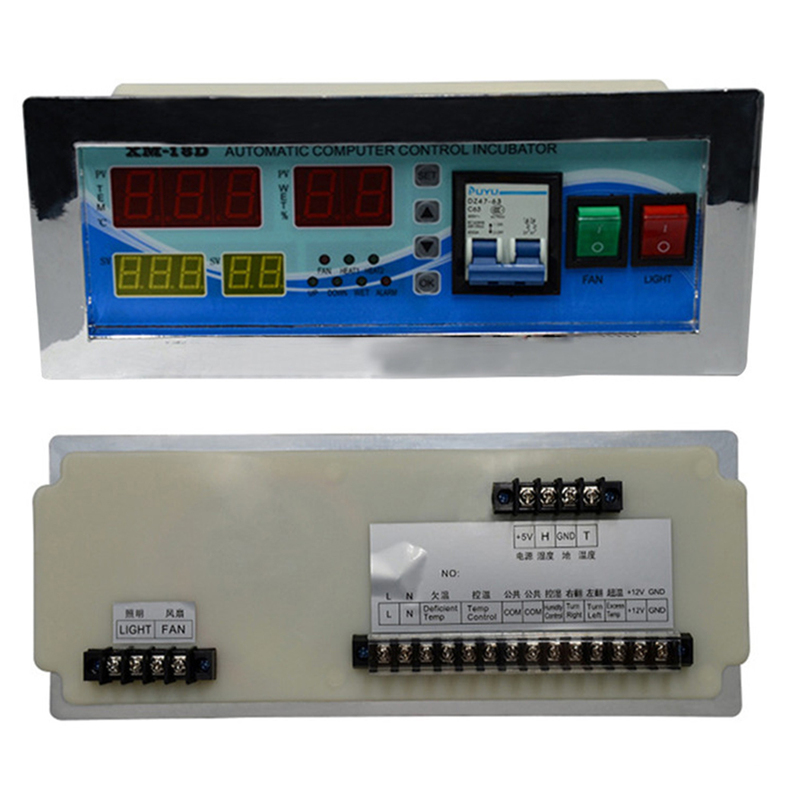 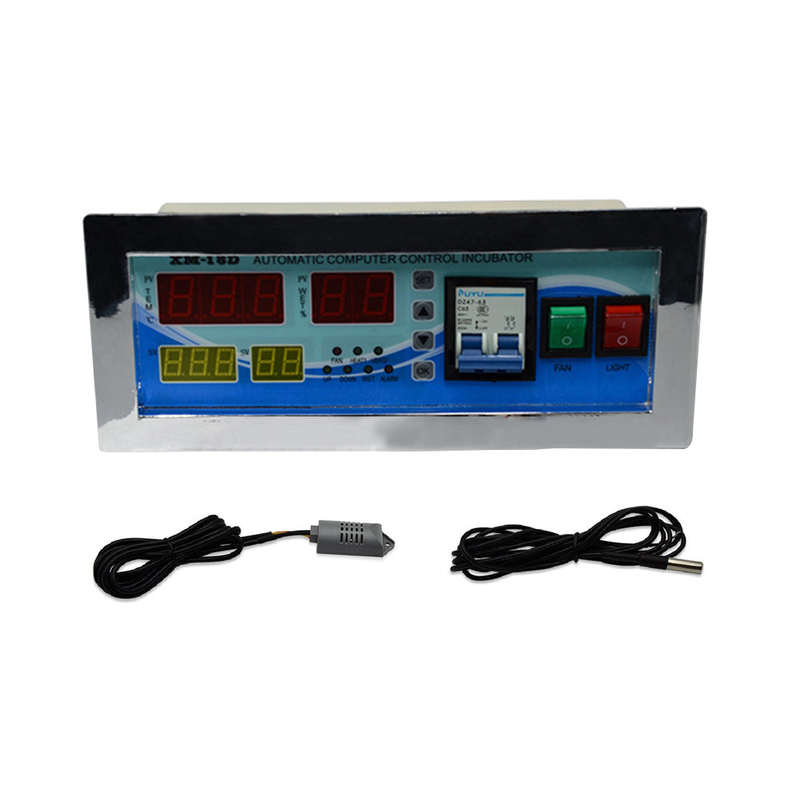 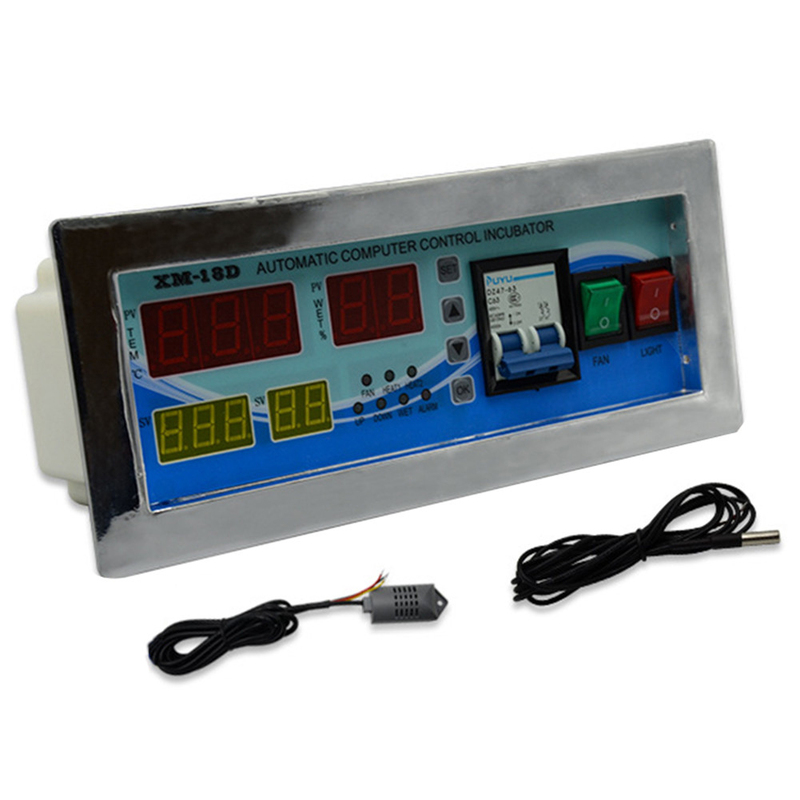 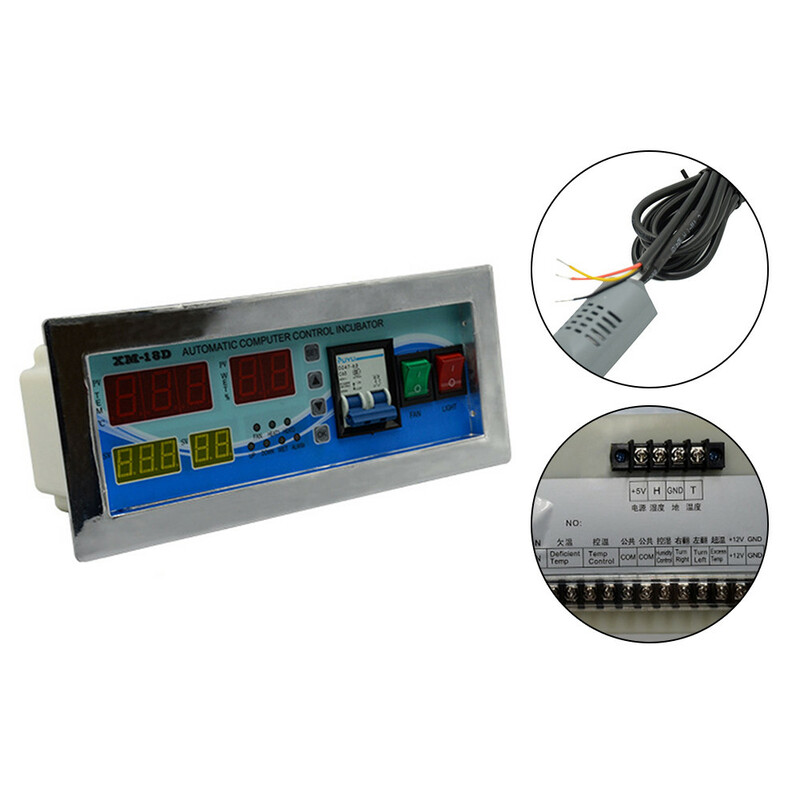 It has the design of user-friendly four screens for display including two screens displaying the temperature and humidity of incubator and other two screens displaying the egg turning times and incubation days by pressing the keys and displaying the preset temperature and humidity by pressing the keys. 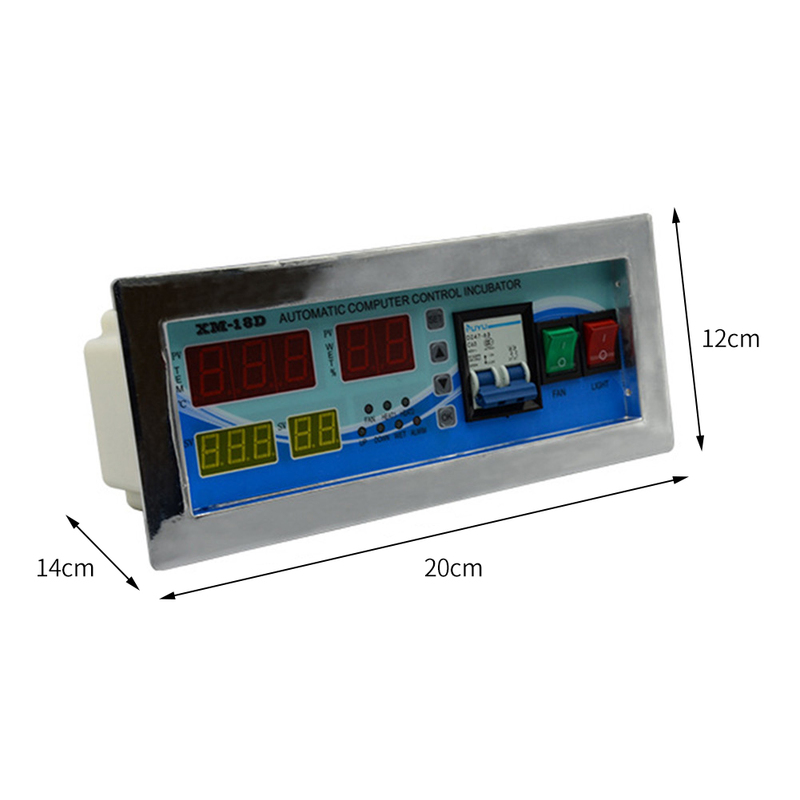 And six kinds of incubation modes for user-definition, chicken, duck, goose, pigeon and blackcock are available for selection.